There are so many billionaires in Russia that making a top 10 list was quite challenging. Nevertheless, it’s not as hard when you just need to rank them from top to bottom. Based on the data from LBC.com.ua, we have came up with this amazing list. At the age of 51, Mordashov built an $18.1 billion empire from nothing. He reported that, as a child, his family lived on welfare coupons, when his parents were steel mill workers. After he graduated with an MBA in Northumbria University, he came back to Russia to dominate the steel industry. He chaired Severstal, which is a major steel company from 1996 to 2015 when he retired. Nevertheless, he still has stakes in TUI Group, the world’s largest tourism company as well as in gold mining and engineering firms. Another steel magnate, Lisin’s fortune amounts to $17.3 billion according to Forbes. A self-made billionaire, Lisin started as a mechanic in Siberia before moving to Russia in 1991. 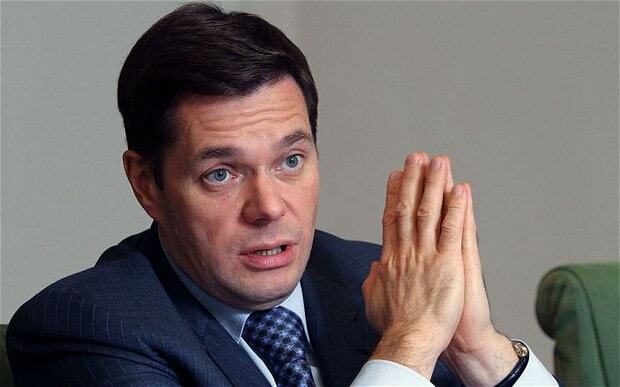 Joining Trans-World Group, he got a majority stake in Novolipetsk, a giant steel mill company. At age 61, he also controls Universal Cargo Logistics Holding and other ventures. His experience in steel has prompted him to write over 100 articles on metallurgy. 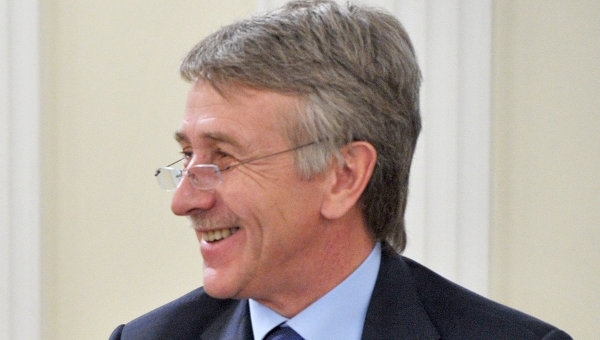 He is the founder and chairman of Novatek, which is a company that produces natural gas. In addition, he is the chairman of Sibur, a company that processes gas and petrochemicals. His fortune now stands at $16.3 billion, the sum of which he accumulated since he first started as a foreman in a construction company. 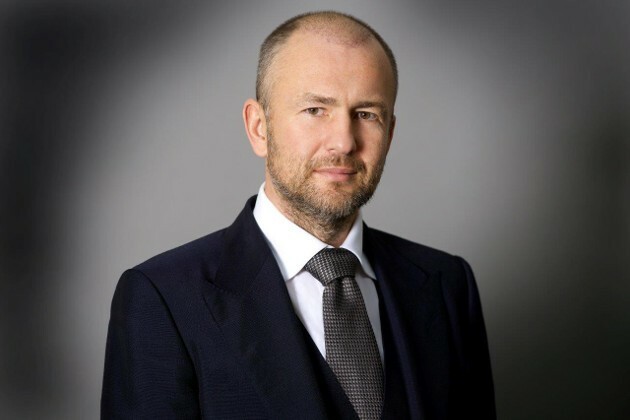 Now at 52 years of age, he is at the top of the list of richest Russians. Some of his interests outside business include art, and he has a good art collection. 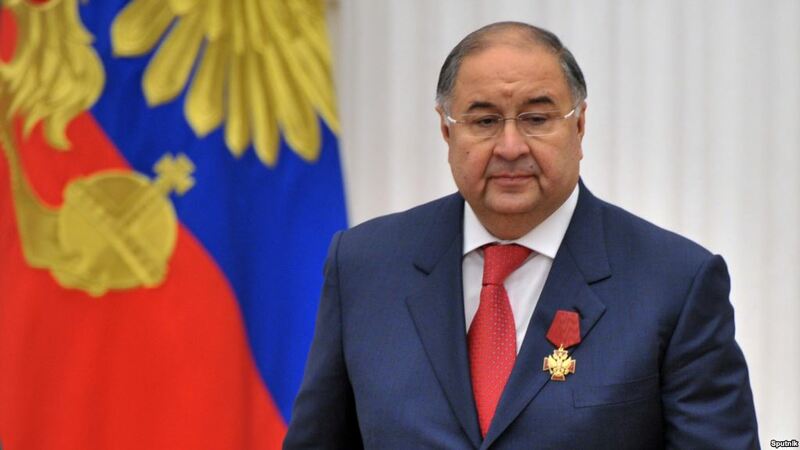 Usmanov has quite a few interests, but the most important of them is Metalloinvest of which he is a majority shareholder. Other companies under his control include Kommersant (a publishing house), MegaFon (Russia’s second-largest mobile phone operator), Mail.ru (Russia’s largest internet company) and several others. 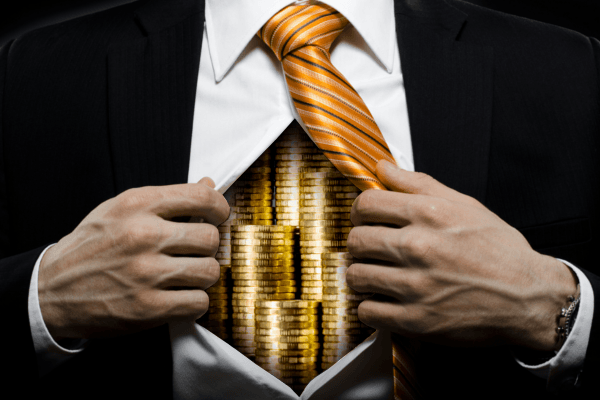 These businesses have raised his net worth to a whopping $15.4 billion at the age of 63. 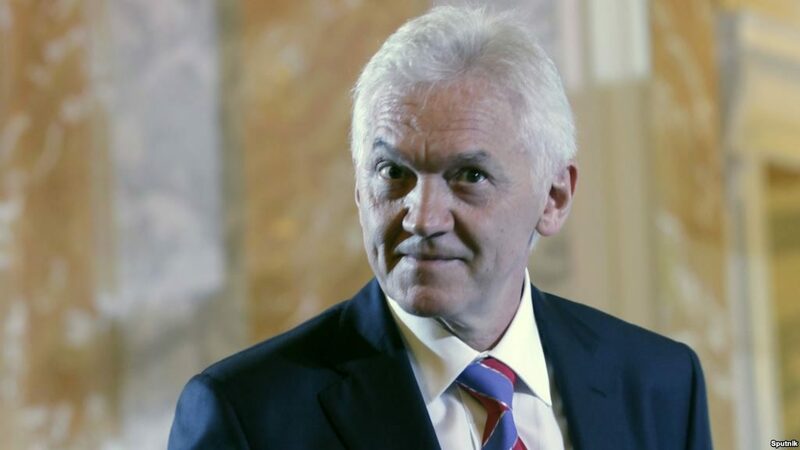 Timchenko is a partner with Leonid Mikhelson, helping him run Sibur and Novatek. His net worth is $14 billion and he is aged 64. 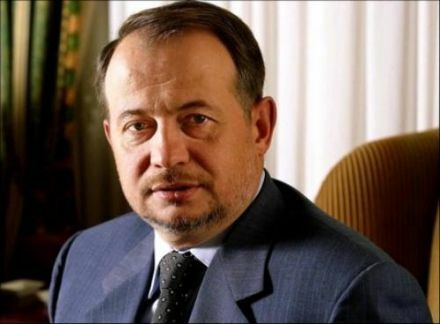 In Russia, he is considered one of the most powerful people due to his connections with Vladimir Putin. In 1989, he co-founded Alfa-Group along with German Khan and Alexei Kuzmichef, which is a conglomerate in Russia. He also served as the chairman of TNK-BP for 9 years until he sold his stake in the company in 2013 making $5.1 billion in cash. 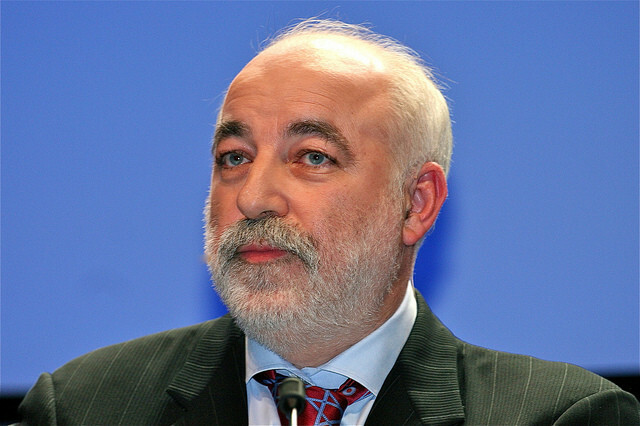 In 1990, he again co-founded Alfa-Bank, which is now Russia’s largest private bank. Altogether, he is worth $15.2 billion at the age of 53. 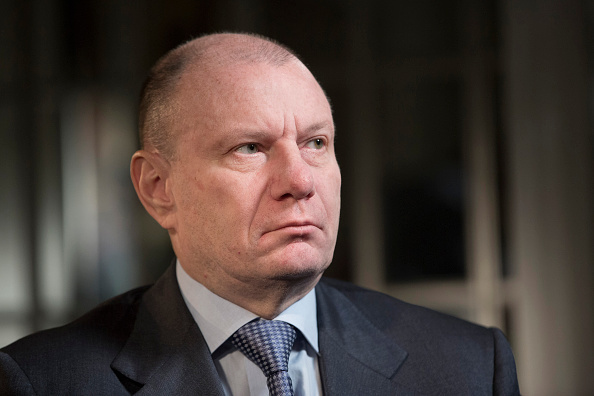 Most of Potanin’s wealth comes from metals, after acquiring a 30% stake in Norilsk Nickel in 1995. Besides that, he co-founded Onexim Bank that is an oligarch with interests in agriculture, insurance, media, oil and engineering. In total, Forbes reports the 56-year old’s wealth at $14.4 billion, making him one of the richest Russians. He started by running currency exchange booths, and later founded MDM Bank. Later on he ventured into fertilizer production through Eurochem, coal through SUEK, and power generation through SGK. His net worth is now $14.2 billion at only 45 years in age. 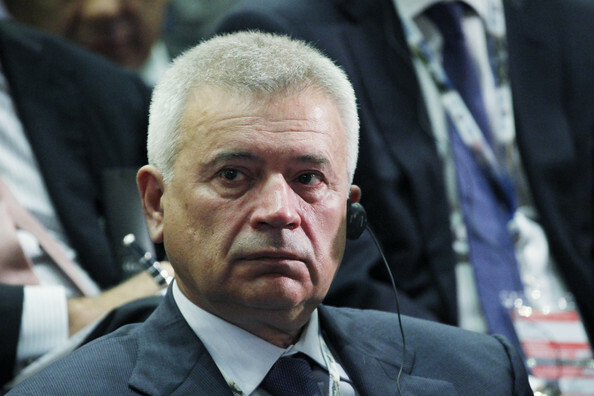 The president of Russia’s largest oil company, LUKOIL, he has assets worth $13.5 billion at the age of 67. His wealth was self-made, since he started as a worker in the oil fields. To give back a little, he has founded several programs to promote social entrepreneurship. At age 60, he has $13.2 billion worth of assets to his name. 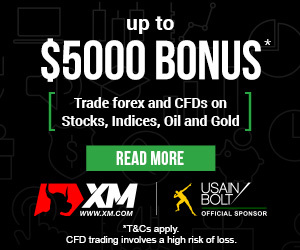 He has interests in metals and oil, owning stock in one of the world’s largest aluminium production companies, UC Rusal. He also has a large art collection including Faberge eggs worth $100 million.